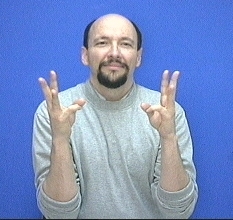 In "high context" situations, the concept of "winter" can be expressed in ASL by simply signing "COLD." Many people just sign "cold" when they mean "winter." That is okay as long as you can figure out the meaning from the context of the sentence. 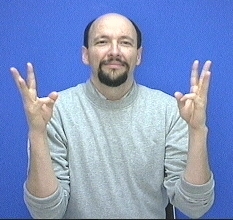 If there is any ambiguity (if it isn't clear) as to the meaning, then you can use an initialized sign that uses "W" handshapes on the sign "cold." Sample sentence: Does it snow here in the winter? = WINTER HERE SNOW?